Why Shop at Discount Favors? 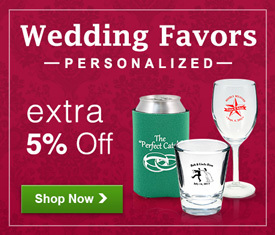 Discount Favors has over 10 years of experience in providing customers with the highest quality wedding favors. 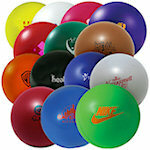 We know there is no better way to promote your company by using custom printed promotional product giveaways. This is why we pride ourselves on being a national distributor for your custom printed items. At Discount Favors we take great care in creating custom logos and hand pick our items right before printing. We provide a wide selection of coffee mugs in several different colors and styles to satisfy your promotional needs. 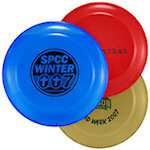 We will print your logos for a variety of events, such as holidays and special occasions. Whether you are looking for shot glasses, wine glasses or champagne glasses, we are your number one promotional products company. When you order, one of our artists will create a free artwork proof to show you what you will receive as a finished product. Want to have can coolers or sports bottles as your wedding favors? Our online ordering and excellent customer service make it easy to order. Pick from our huge library of clip art and customize it to your needs. Looking for promotional pens? Choose from over 600 pens that range from plastic pens to metal pens. Check out our Tote Bags for your special events. From tote bags to Non Woven Tote Bags, we have it all at Discount Favors. We have free shipping and no screen charges on select items. Get started with your promotional products today and experience the variety of over 25,000+ products on DiscountFavors.com.